Mail Online – Twelve mistakes even good GPs make: They deal with so many illnesses they can’t always keep up with the latest thinking. 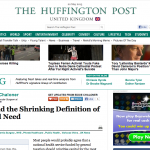 And our experts reveal YOU may pay the price. Mr Eddie Chaloner explains a common mistake GPs make when diagnosing a swollen leg. Consultant Vascular Surgeon Eddie Chaloner explains how our heart and muscles become less efficient when ageing, as our veins become narrower. Consultant Vascular Surgeon Eddie Chaloner writes about how obesity can often cause issues in diagnosing, living with and treating certain conditions such as varicose veins. Consultant Vascular Surgeon Eddie Chaloner explains how standing for prolonged periods of time each day can speed up the formation of varicose veins. Consultant Vascular Surgeon Eddie Chaloner comments on some ageing signs that can appear alarming at first. Mr Eddie Chaloner explains how to differentiate the vascular condition of phlebitis from a DVT. Consultant Vascular Surgeon Eddie Chaloner explains what PTS is, its symptomps and causes, and the treatments available. Consultant Vascular Surgeon Eddie Chaloner talks about superficial phlebitis – a painful recurring condition that is often misdiagnosed as an infection by GPs. 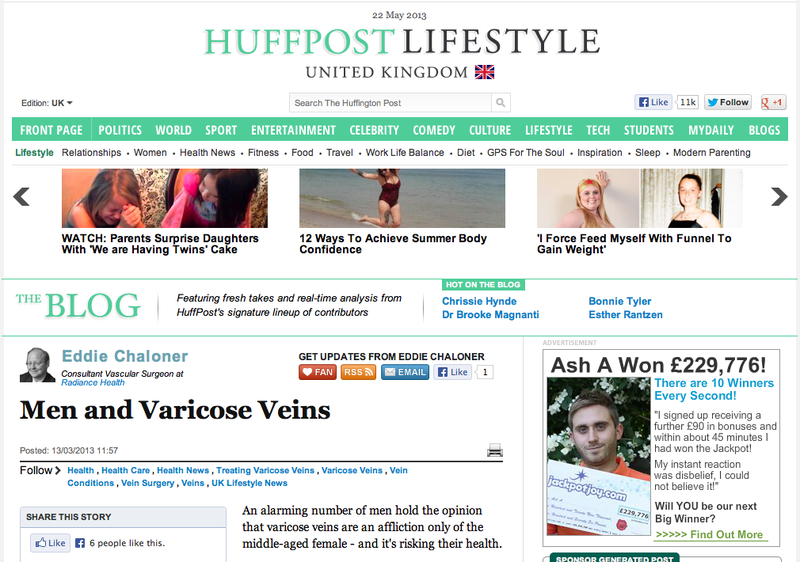 Among Men – Why Do Men Overlook Their Varicose Veins? Consultant Vascular Surgeon Eddie Chaloner explains why men disregard varicose veins and often wait too long to go to see a doctor. Consultant Vascular Surgeon Eddie Chaloner writes about how the new NICE guidelines for varicose veins expose an out-dated public health system that puts patients at risk. benenden hospital’s varicose veins team is led by Mr Eddie Chaloner and Mr Aaron Sweeney. 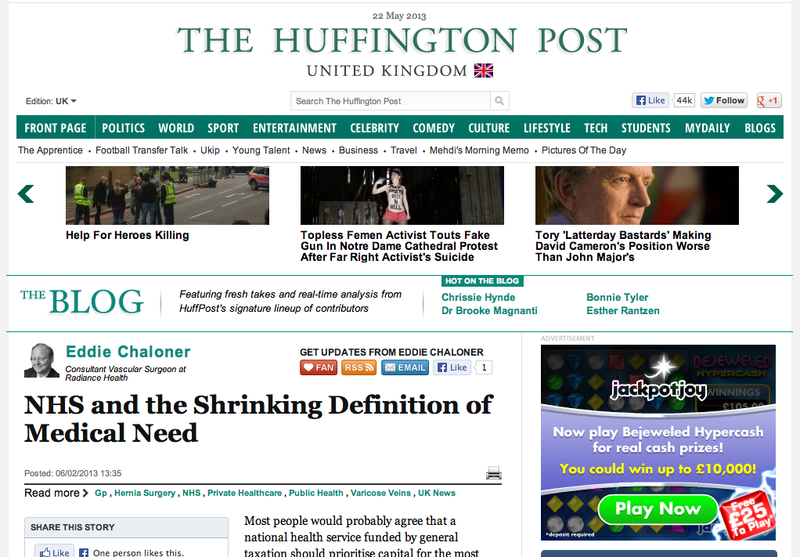 Mr Chaloner pioneered endovenous laser surgery for varicose veins in the UK, being the first surgeon in London to use the technique in 2003. 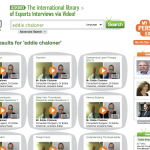 Chaloner and Sweeney were among the first surgeons in the UK to use pioneering techniques for minimally invasive varicose vein surgery. 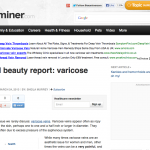 Hairdressing.co.uk – Are Hairdressers At A Higher Risk Of Developing Varicose Veins? 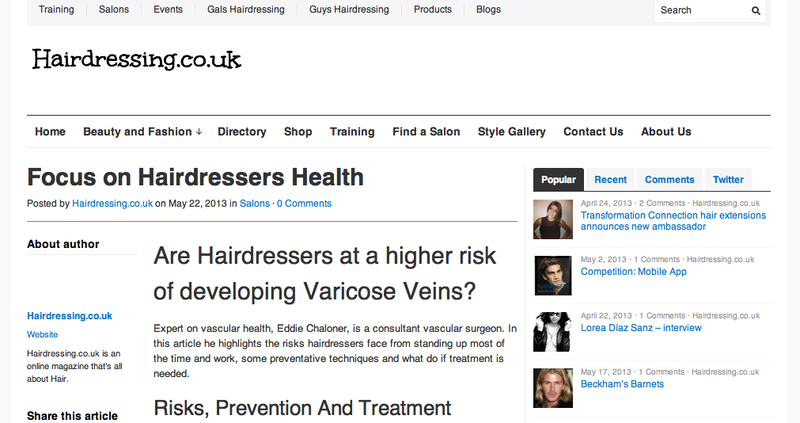 Consultant Vascular Surgeon Eddie Chaloner explains why hairdressers are at a higher risk of developing varicose veins. 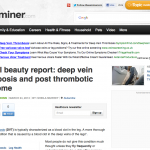 Private Healthcare UK – What Varicose Vein Treatments Are Available? 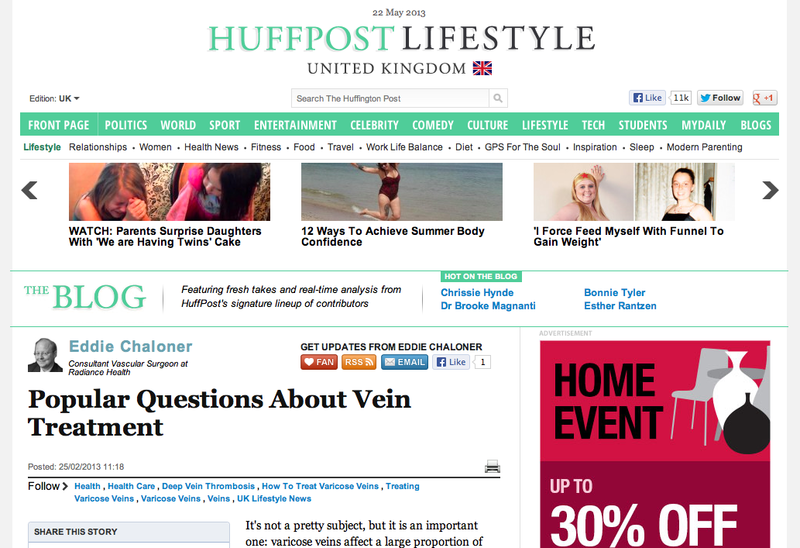 Consultant Vascular Surgeon Eddie Chaloner talks about different varicose vein treatments available. 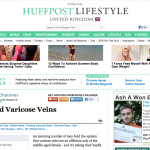 Private Healthcare UK – Which Varicose Vein Operation Is Right For Me? Consultant Vascular Surgeon Eddie Chaloner talks about the advantages and disadvantages of different vein treatments so that you can decide which one is the best for you. 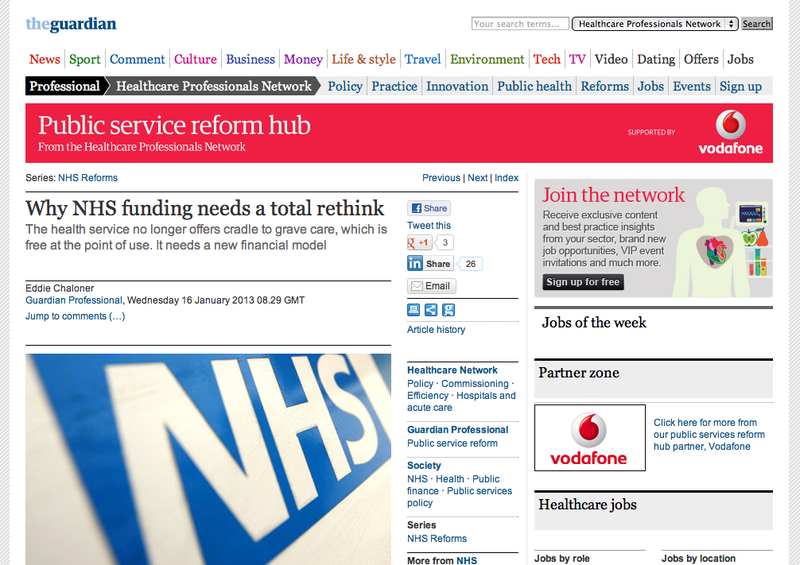 Private Healthcare UK – Why Have Your Varicose Veins Operated On Privately? Consultant Vascular Surgeon Eddie Chaloner explains why patients s should seek vein surgery in the private sector and avoid the NHS. 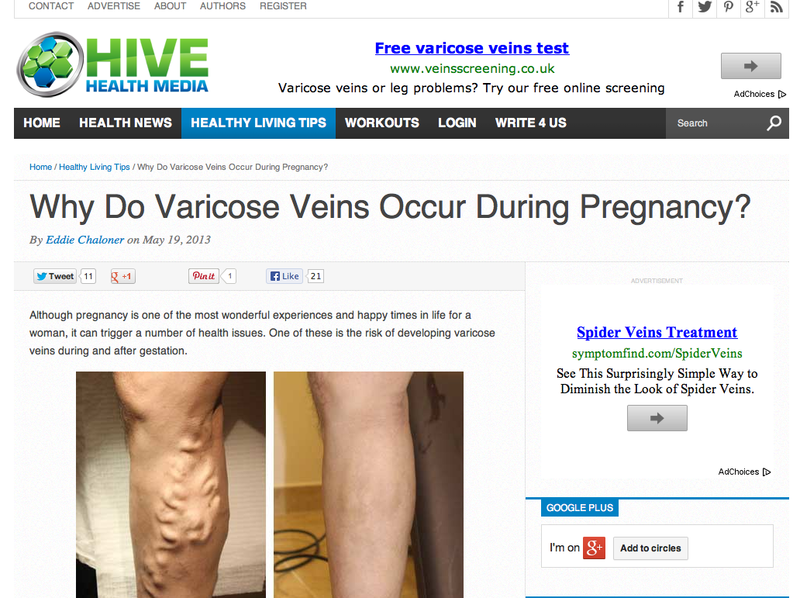 Hive Health Media – Why Do Varicose Veins Occur During Pregnancy? Consultant Vascular Surgeon Eddie Chaloner explains why varicose veins often appear during or after a pregnancy. Consultant Vascular Surgeon Eddie Chaloner writes about the experience of sponsoring a 10 mile cross country event run by the Parachute Regiment’s Charity’s. 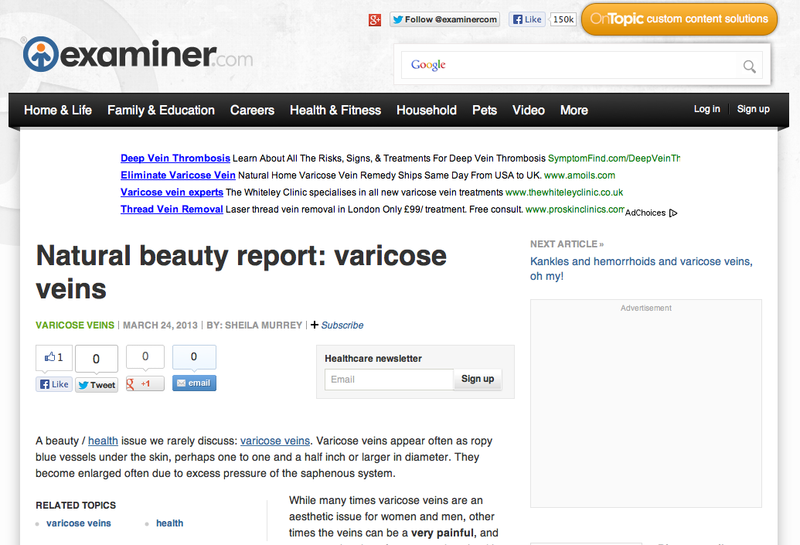 Consultant Vascular Surgeon Eddie Chaloner talks about varicose veins for Examiner.com. 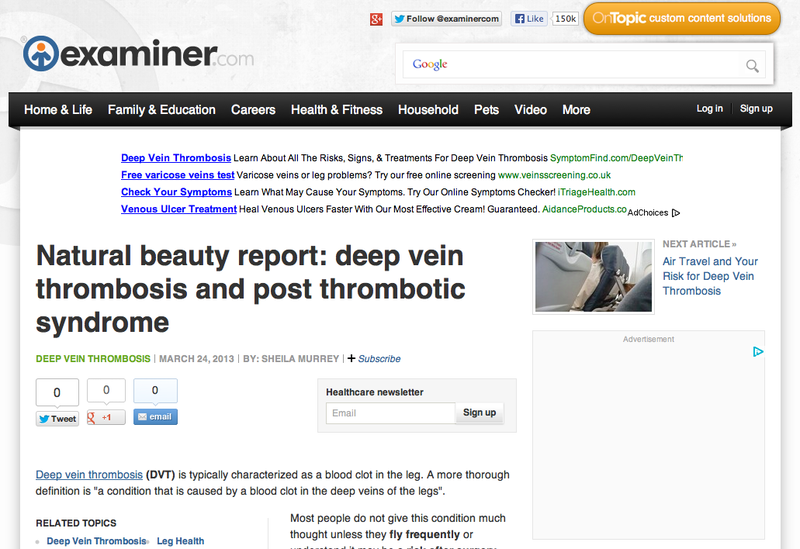 Consultant Vascular Surgeon Eddie Chaloner comments on DVT and PTS for Examiner.com. Consultant Vascular Surgeon Eddie Chaloner talks about the need for men to get their varicose veins checked straight away, as waiting can only worsen them. 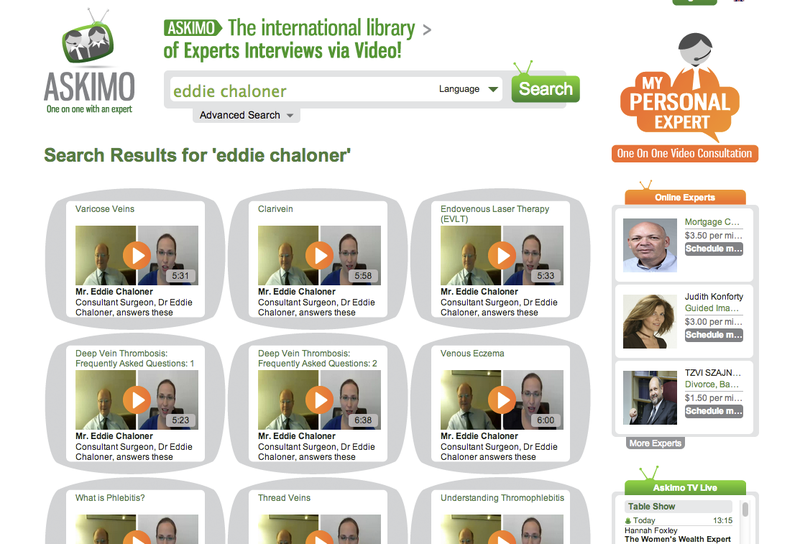 Consultant Vascular Surgeon Eddie Chaloner is interviewed by Askimo TV on vascular health issues. Consultant Vascular Surgeon Eddie Chaloner answers the most common questions on varicose veins he is asked from Radiance’s patients. 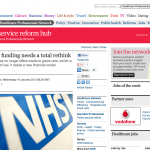 Consultant Vascular Surgeon Eddie Chaloner comments on the current funding model of the health service.